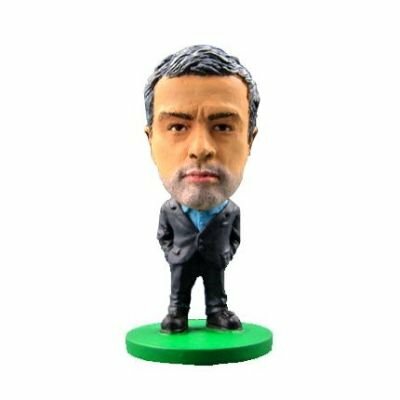 Jose Mario dos Santos Mourinho Felix, OIH, or simply Jose Mourinho, is a Portuguese football manager, currently the head coach of Real Madrid. He is commonly known as "The Special One". Mourinho is regarded by some players, coaches, and critics as one of the best football coaches of all time. Mourinho started out as a player and eventually switched to management. After working as a physical education teacher and spells working as a youth team coach, a scout, and an assistant manager in the early 1990s, he became an interpreter for Sir Bobby Robson. He worked with Robson at Sporting Lisbon and Porto in Portugal, and Barcelona in Spain. He remained at the Catalonian club after Robson's departure and worked with his successor Louis van Gaal.